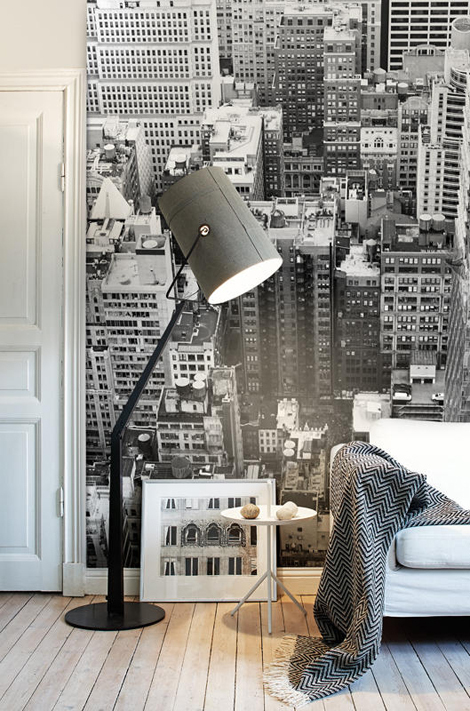 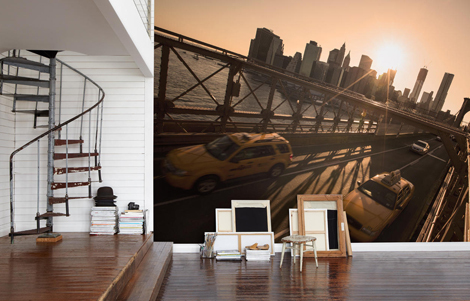 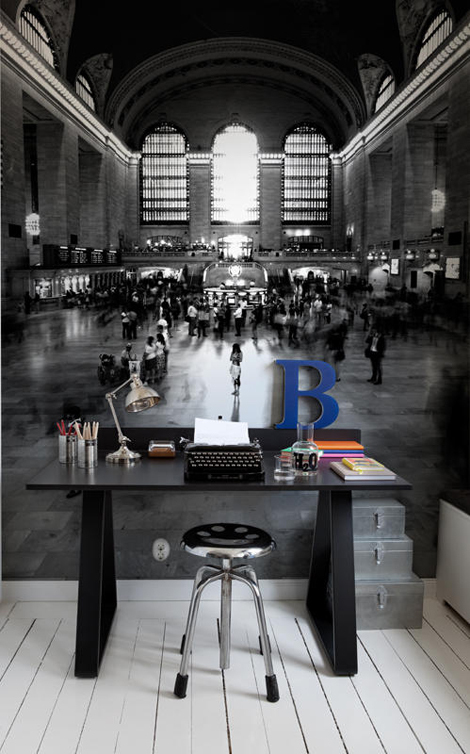 Stunning pictures of famous views from New York on your wall. 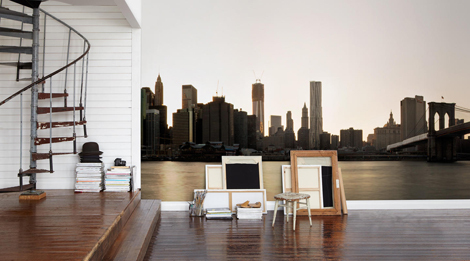 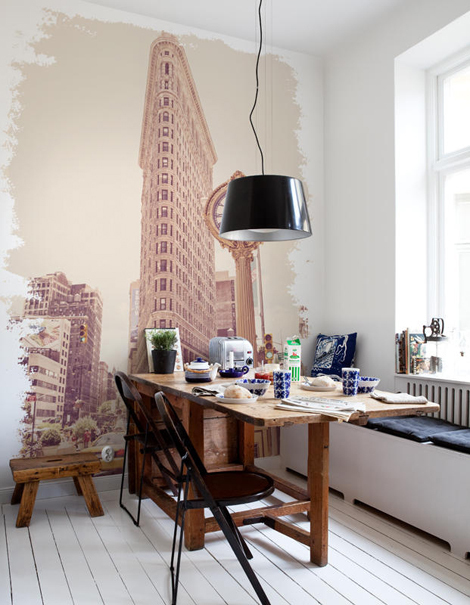 New York skyline, the The Flat Iron, New York, Central Station and the grand Central Park. 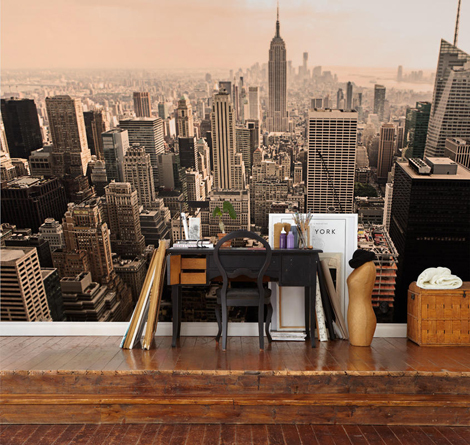 New York images.